It’s hard to watch one of the most beautiful historical monuments I’ve seen in my life go down like this. I saw it on the news this morning. 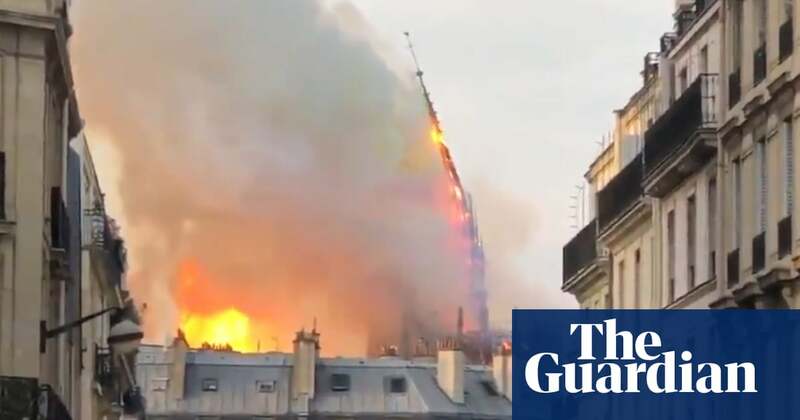 Gut wrenching watching it’s spires fall like that. Just glad to see that it was not a total loss, and they can rebuild it. A bit wierd beceause I just started watching The Pillars of the Earth miniseries. At least not all is lost and can rebuild it. Really sad, but nothing last forever, only the Pyramids.